I dream of being a photographer without a lens. 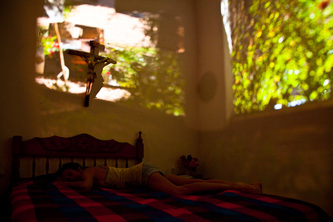 I dream of passing onto the other side of the camera, not behind or in front of it, but inside, where the image lives. 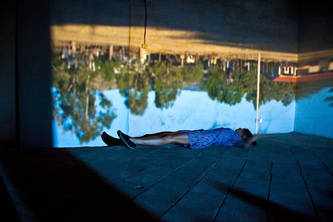 I dream of becoming part of the landscape, of the magic upside-down world of light that comes out of the darkness - through a small hole. 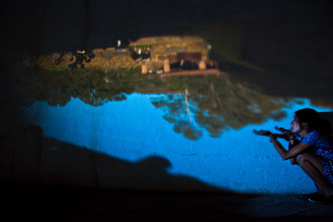 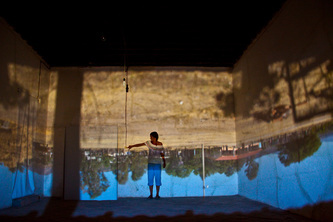 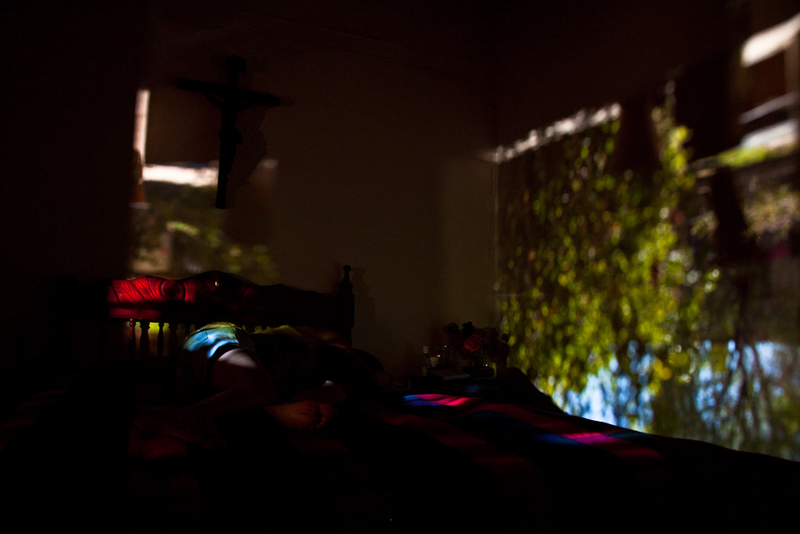 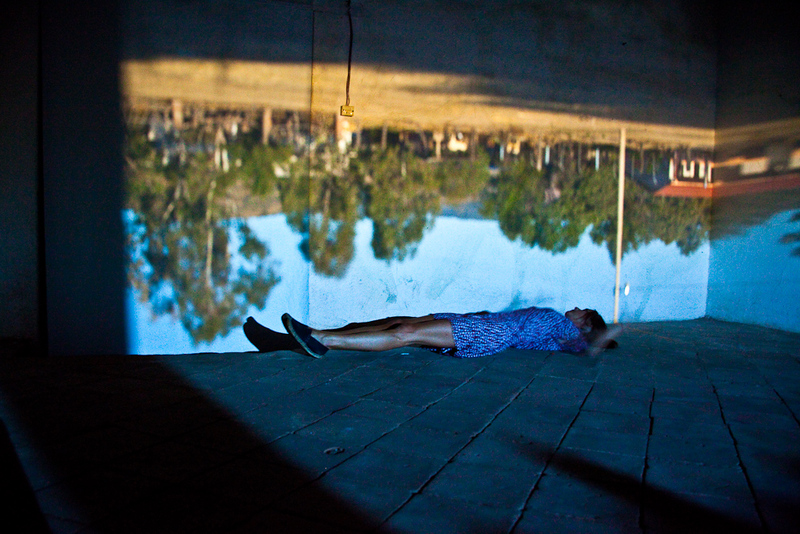 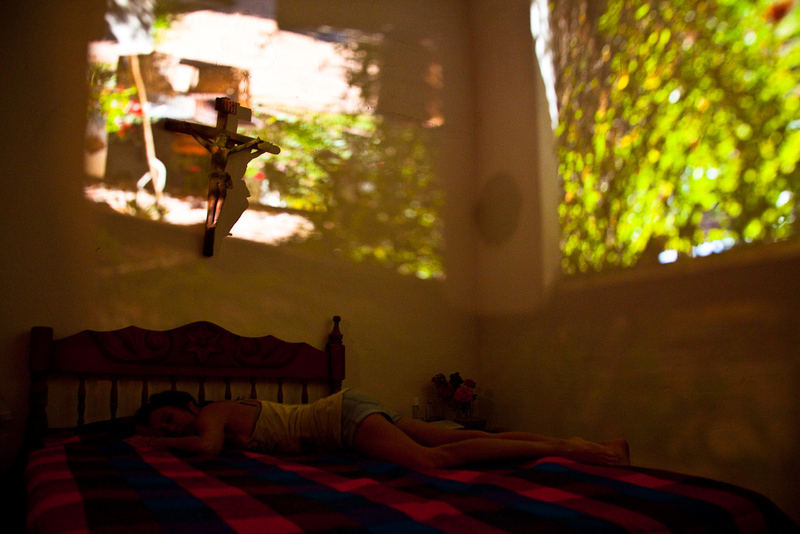 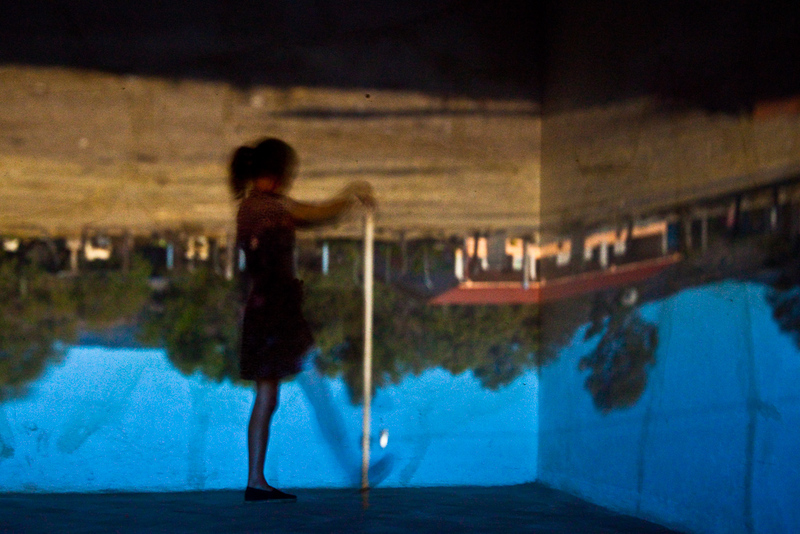 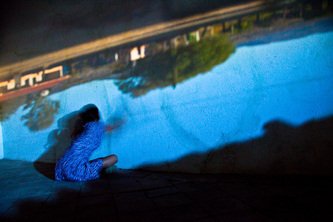 This series of self-portraits was producing during the Guapamacátaro International Artist Residency in Mexico, inside different rooms turned into Camera Obscuras, including a large studio where a performance was held for the Open Day in collaboration with poet Amyr Rabiyah and dancer Alicia Marván.